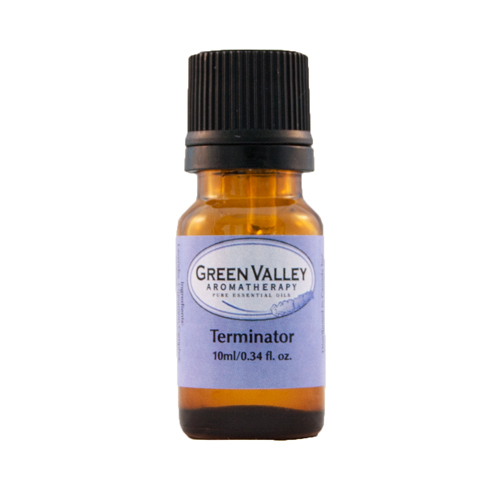 This blend was created to help fight germs and bacteria, and keeping the immune system strong. It is based on the traditional Thieves blend. 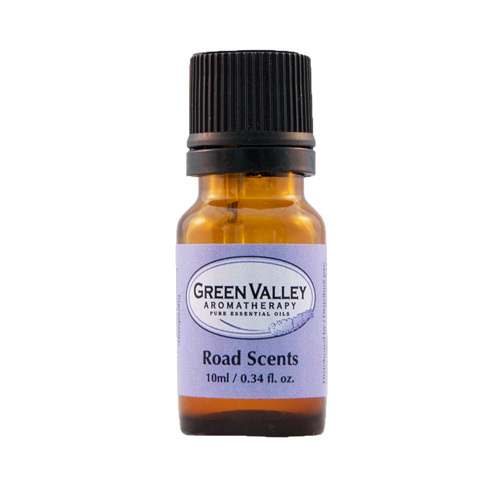 A pure essential oil blend of Camphor, Cinnamon, Lavender, Nutmeg, Rosemary and Sage. This blend was originally created for a client of ours who was immune compromised and wanted something to help her stay well. We created this blend (loosely based on the Thieves Blend) to help ward off germs and help to naturally boost the immune system. Camphor is good for generally keeping infection down, but it can also help to clear congested lungs and help to ease breathing. Cinnamon is a natural antiseptic and circulation stimulant, Lavender is a natural antiviral, antiseptic and respiratory stimulant. 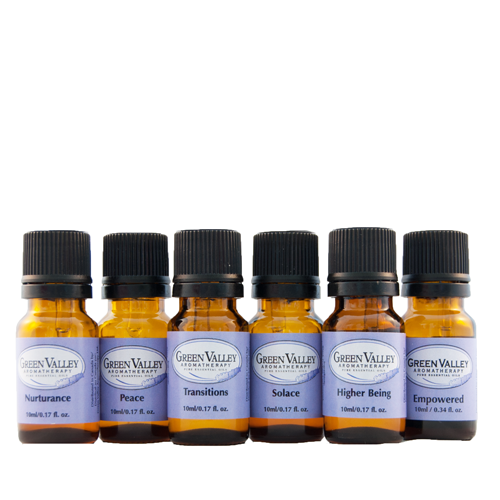 Nutmeg is a natural antiseptic while Rosemary is also a natural antiseptic and lung tonic. 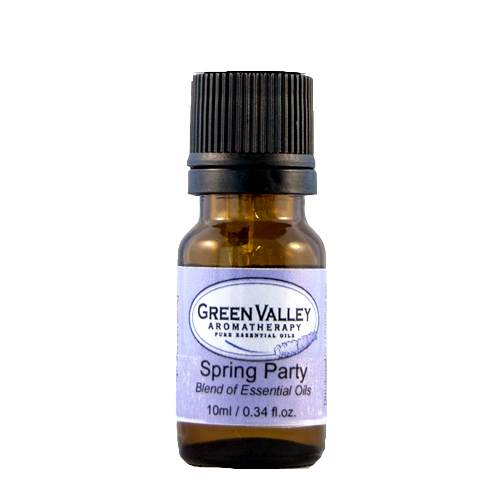 Sage is antiseptic and antibacterial to help keep germs and bacteria at bay! 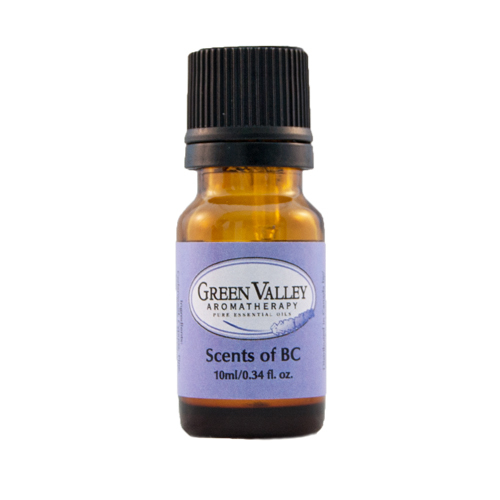 This blend is excellent to diffuse and works well in small doses in the bath and in a massage oil blend.